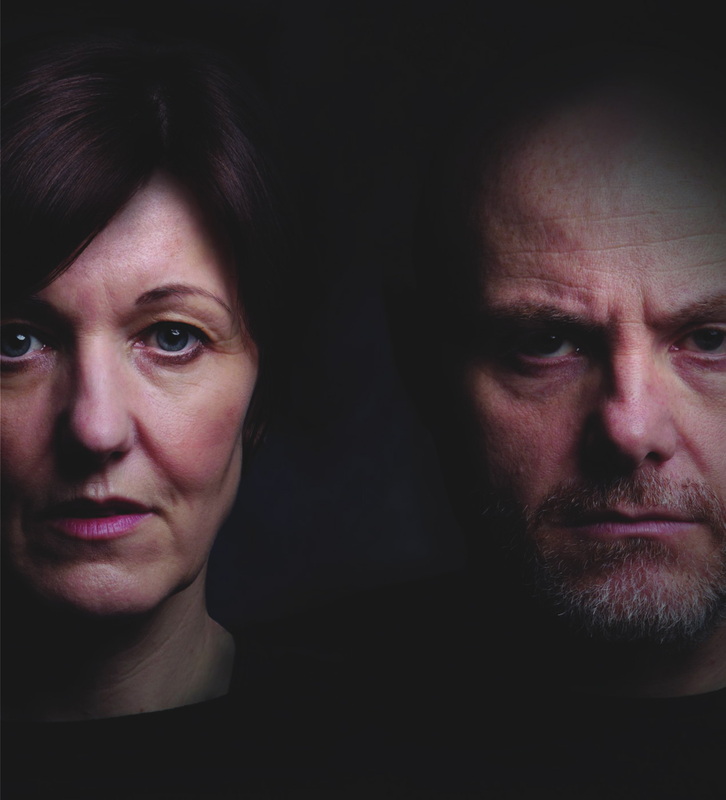 Sweeney Todd, the demon barber of Fleet Street, moves his musical thriller north in a production featuring Kacey Ainsworth and Liam Tobin. 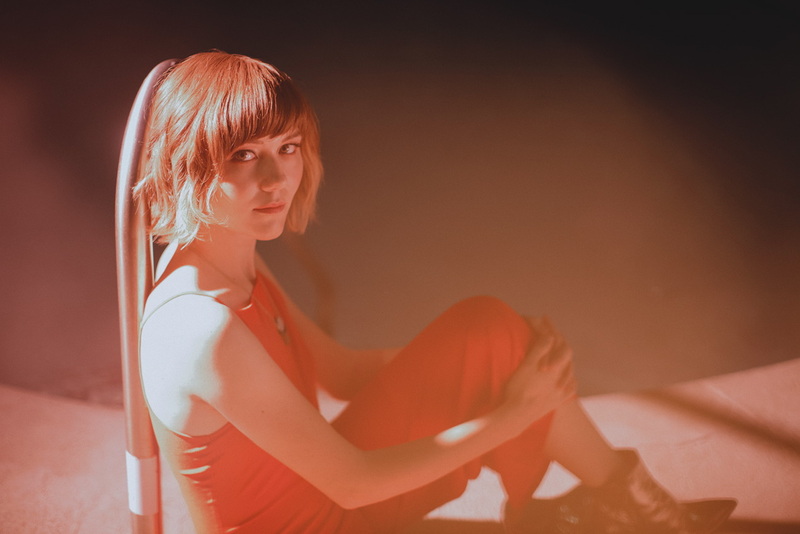 An award-winning guitarist with a gift for insightful songwriting, US up and comer Molly Tuttle takes her debut album When You’re Ready on tour. Brexit looms, the Cold War is being rebooted and that’s before we begin to worry about what’s happening in America. 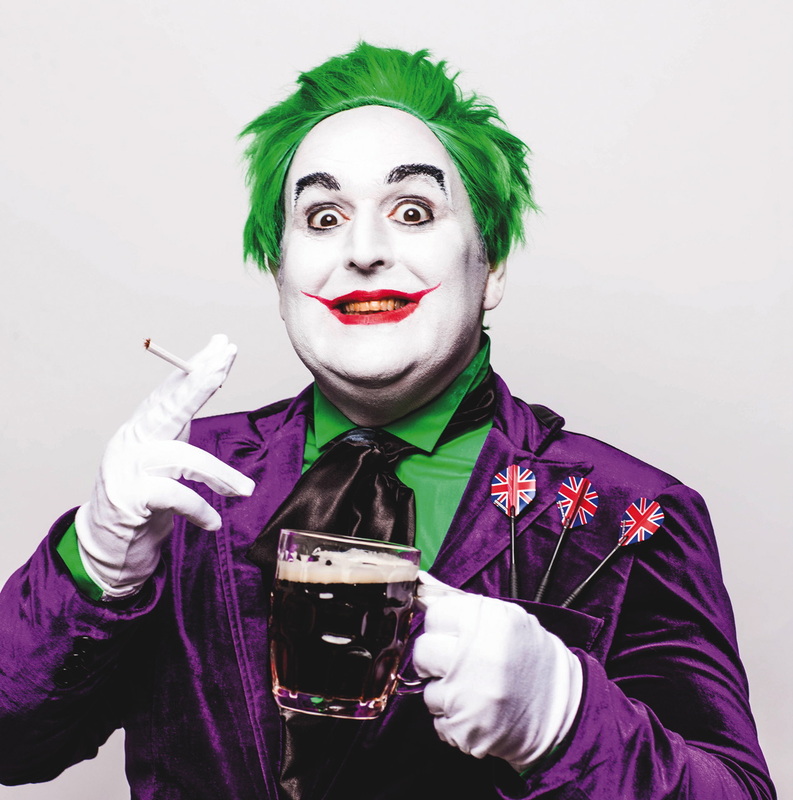 On his latest tour, Northern Joker, Justin Moorhouse admits that these days he’s not certain about anything apart from his uncertainty. 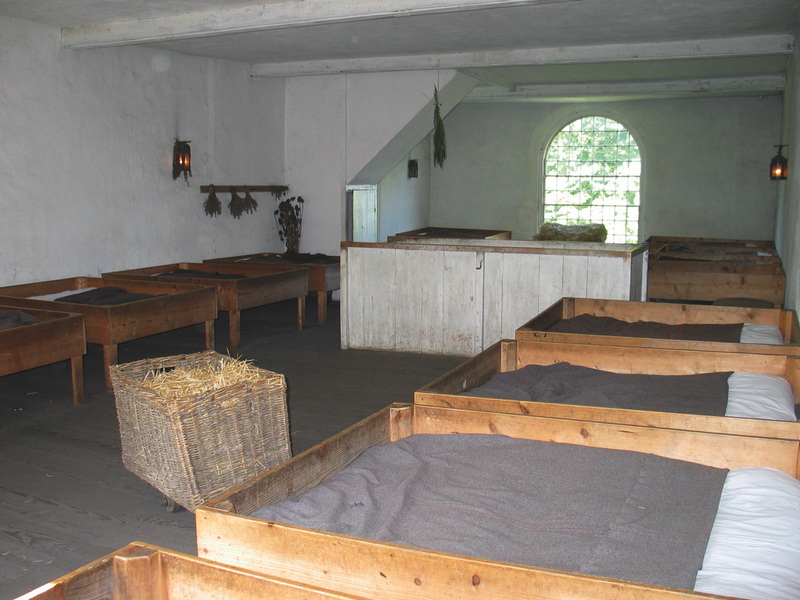 Rights Of The Child is an exhibition exploring the stories of working class people and the evolving right for fair and appropriate treatment of children. 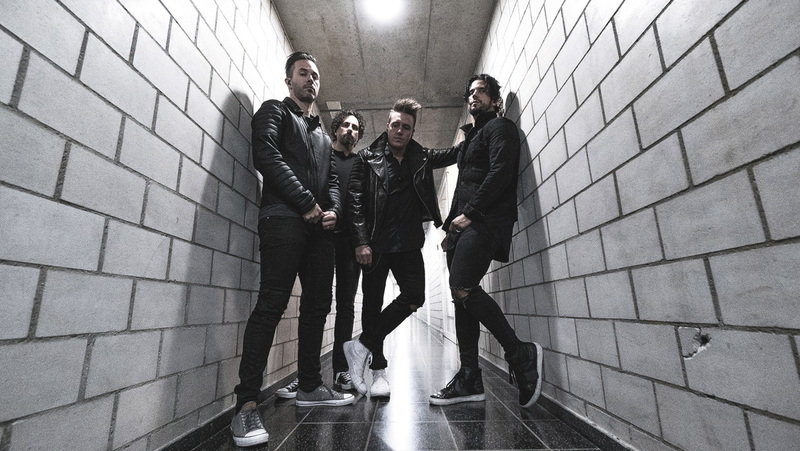 US nu-metal veterans Papa Roach continue their Who Do You Trust tour with label mates Nothing More. 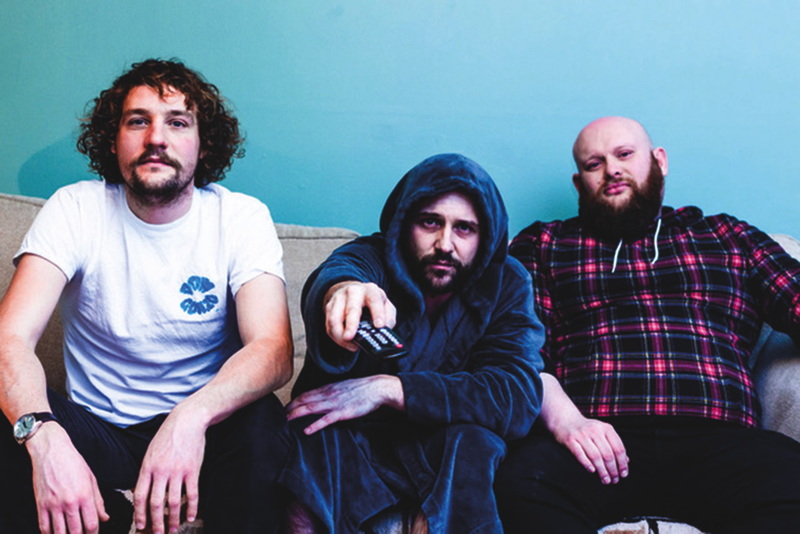 Huddersfield garage-rock trio Knuckle tour in support of debut album Life Is Hard When You’re Soft Inside, released on Wakefield’s Philophobia Music label. 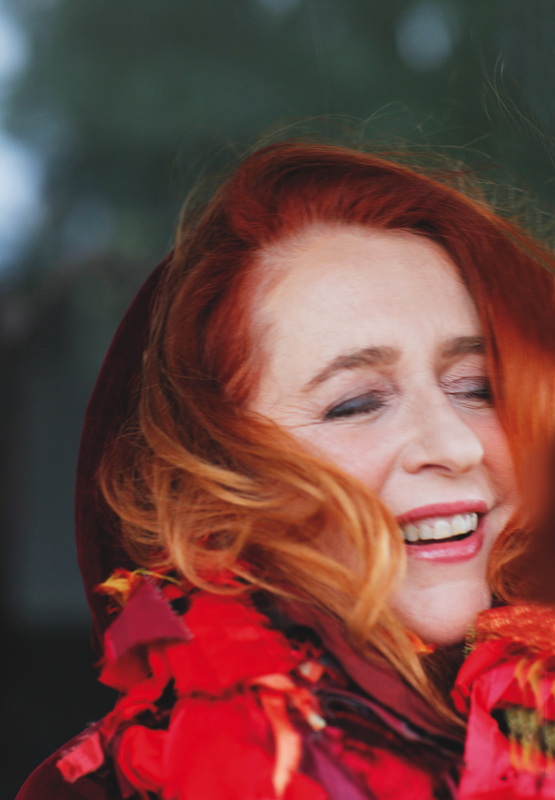 Mary Coughlan, jazz and blues singer dubbed Ireland’s answer to Billie Holliday, performs songs from her back catalogue spanning three decades. 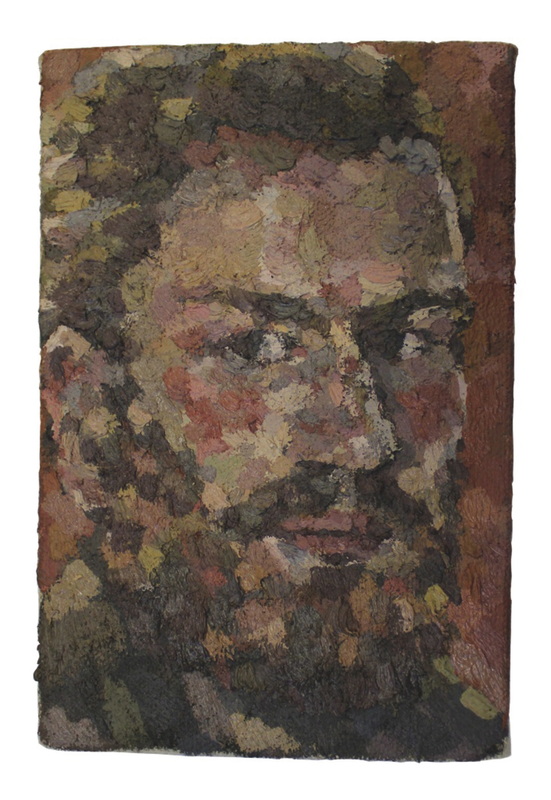 Emerging artist Charlie Eden’s exhibition Layered Gradations features works he says reveal the disposition of the painter as he was working as well as the emotions of the subject.